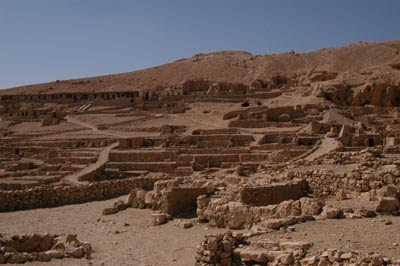 The workers stayed at the tombs for 10 days and then returned to their families here in the village.The village of the workers housed the masons, artists, and sculptors who worked on the tombs in the Valley of the Kings and the Valley of the Queens. 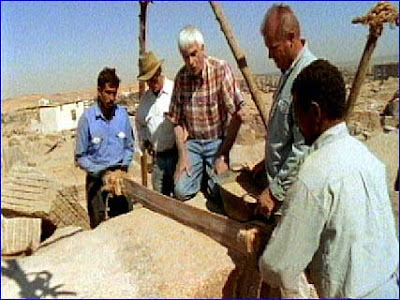 The men working on the tombs were not slaves -- they were government workers who were paid well and provided with supplies and food.They were not allowed to have contact with the people on the east bank -- and were in fact prevented from leaving the village here because they knew the secrets of the tombs. , Their families lived here in the village with them. These were often hereditary positions, so generation after generation of workers lived here. The tiny houses often had stairs to the roof, although it is hard to imagine what this village looked like, Narrow streets -- some of them only 2-3 feet wide -- wind through the maze like collection of houses. Just up the hill from the small village is a hillside where the workers built their own tombs, These were usually small, but they were beautifully decorated. 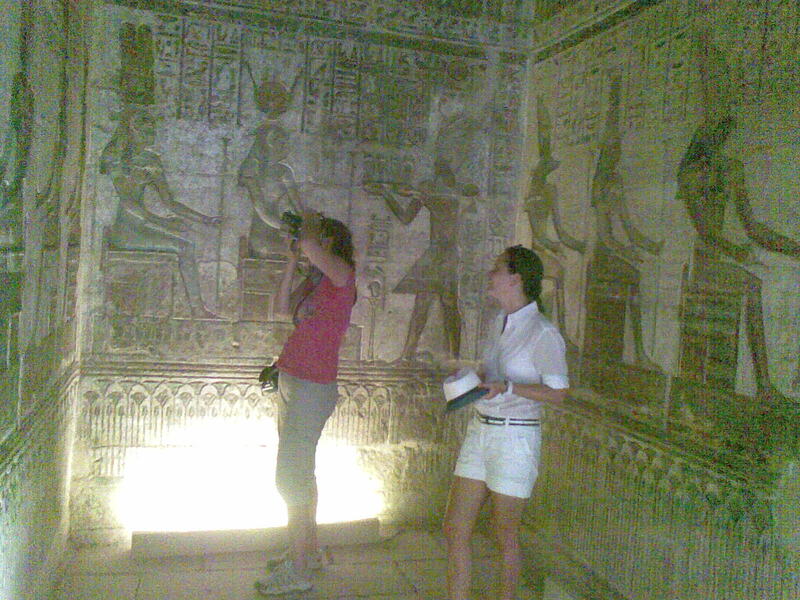 The artists often did their best work in their own tombs. A little to the north of the village is a small temple, complete with an enclosure wall,The most famose The Sendjem tomb ,the Inherkhau and Pashadoa . 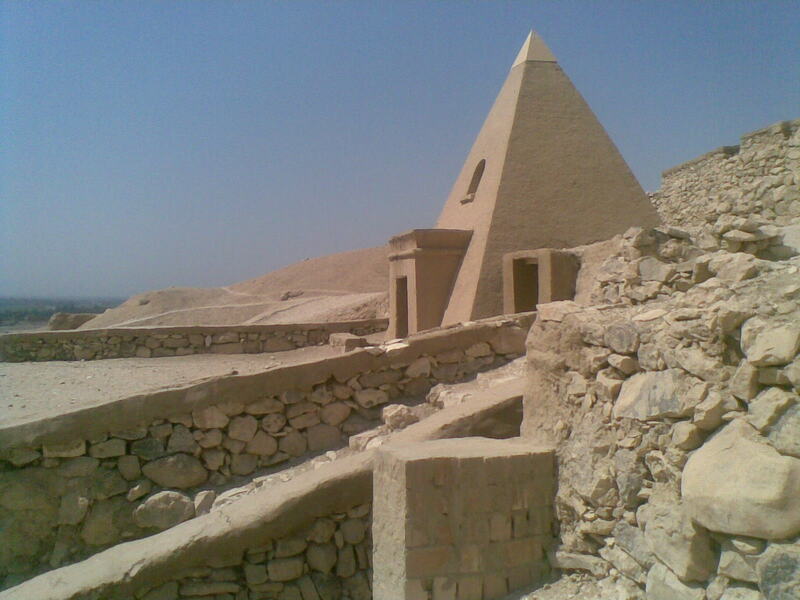 How ancient Egyptians Were cutting the Obelisk from the Granite quarry? Today, quarrymen cut and carve granite using saws with diamond-edged blades and steel chisels. But ancient Egyptian quarrymen and stonemasons didn't have these modern tools. How, then, did they quarry and cut such clean lines in their obelisks and other monumental statuary? To find out how ancient Egyptians quarried huge pieces of granite for their obelisks, i traveled to an ancient quarry in Aswan, located 500 miles south of Cairo. 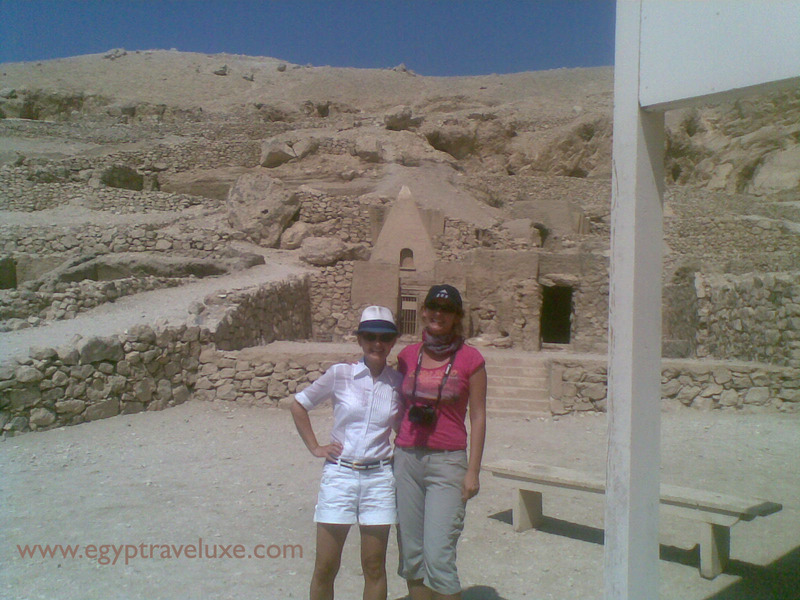 This is where the ancient Egyptians found many of the huge granite stones they used for their monuments and statues. One of the most famous stones left behind is the Unfinished Obelisk, more than twice the size of any known obelisk ever raised. Quarrymen apparently abandoned the obelisk when fractures appeared in its sides. However, the stone, still attached to bedrock, gives important clues to how the ancients quarried granite. 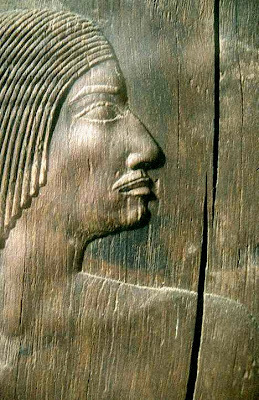 Hesire was a high official who lived during the reign of Netjerikhet (Dosjer) 2686 BC to 2613 BC . His tutelary informs us of the many offices he had held during his life. Thus he was the 'overseer of the royal scribes', at the head of the royal administration of Djoser. His most spectacular title, however, was that of the 'greatest (or chief ? )of physicians and dentists'. It is not entirely clear whether this title infers that Hesire himself was honored as the greatest of physicians and dentists, or rather that he was merely responsible for the administration of physicians and dentists. 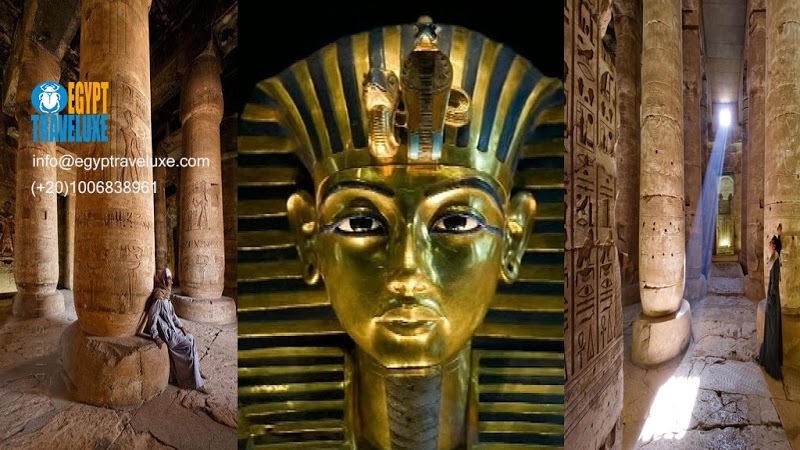 But whatever the case, the distinction between 'physicians' and 'dentists' in his tutelary does show a high degree of medical specialization at this early stage of the history of Ancient Egypt..